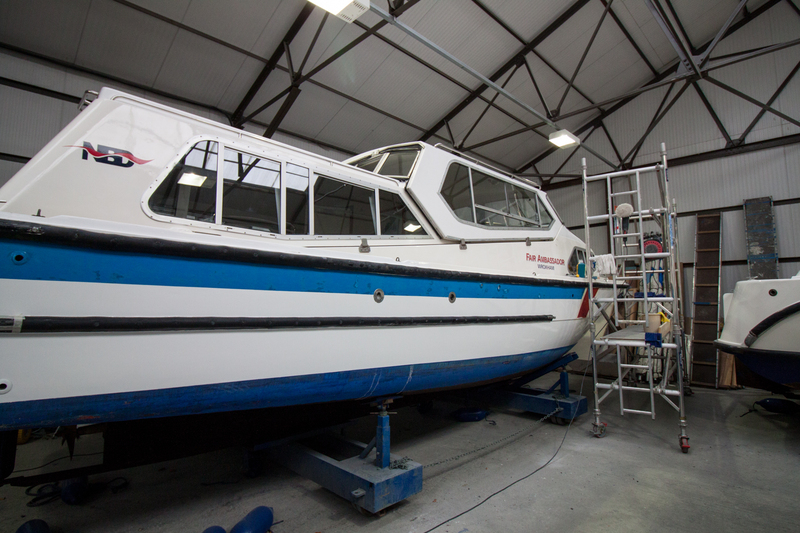 Norfolk Broads Direct is awash with activity this winter as our team turn their hands to updating and maintaining our cruisers and cottages so that they look better than ever. We’re particularly excited to have launched a third luxury Fair Entrepreneur cruiser and to be making big changes to the Fair President and Fair Prince classes! 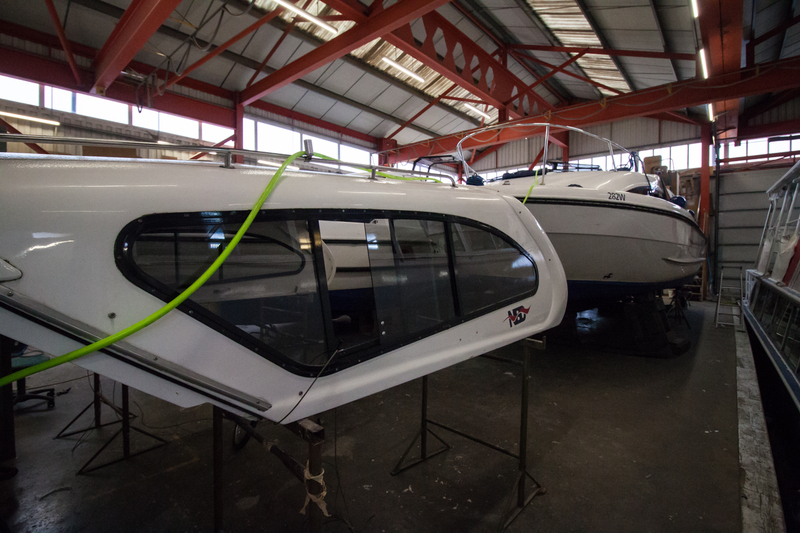 Following months of hard work from our in house team of boat builders and marine engineers we launched Entrepreneur 3 last week and the flagship 46” cruiser looks fantastic. 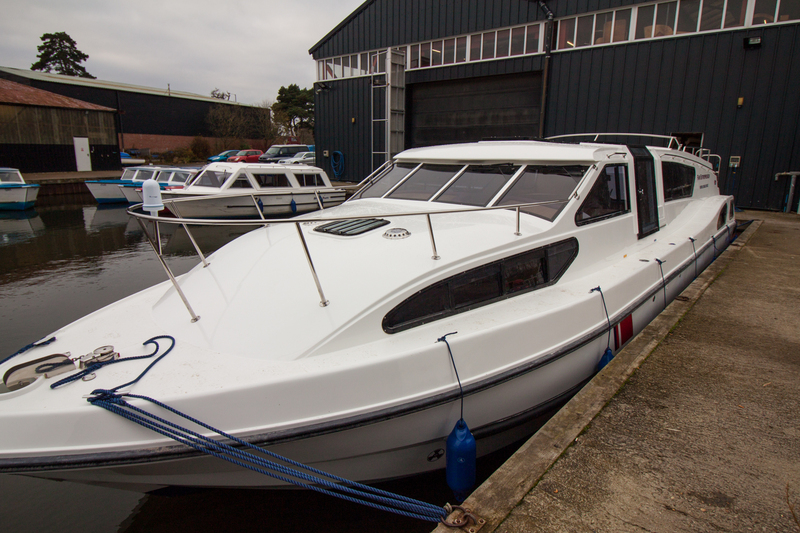 Boasting two double bedrooms, both with en-suite facilities, an airy central saloon as well as an alfresco dining area the boat will make for wonderful holidays on the Broads. 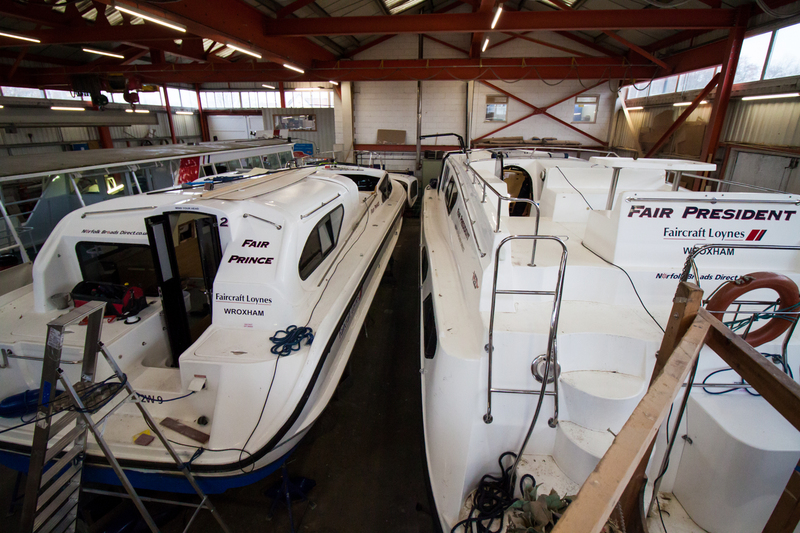 Two of our other popular cruisers – the Fair President and Fair Prince – are also getting a big makeover. We’re giving the Fair President class a new look open plan saloon drawing our inspiration from the Entrepreneur’s contemporary design. You’re sure to notice the spacious airy feel as we replace the old sofa bed with built in comfortable furniture, we are also replacing the worktops with a new lighter product call mistral that we have used in our new build boats for the last few years. The Fair Prince is having an electric motor fitted to the canopy, this will make sliding the roof back when the sun comes out a breeze. Whichever of our cruisers you choose for next year’s holiday our team are working hard to make sure it looks fantastic. That’s why we are craning out and restoring all of our boats this winter but with 60 vessels in the fleet it’s no mean feat! 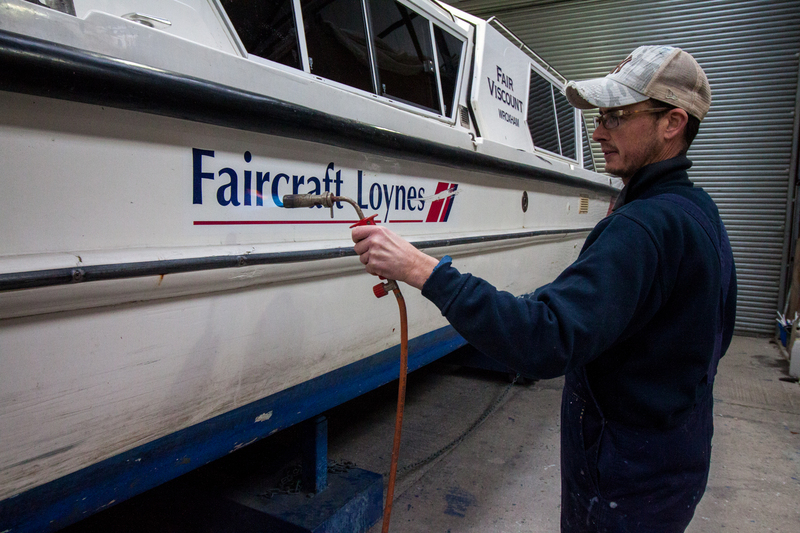 All of the outside surfaces of the cruisers above the waterline are being restored by compounding and polishing them with a special hand held machine so that they look like new. 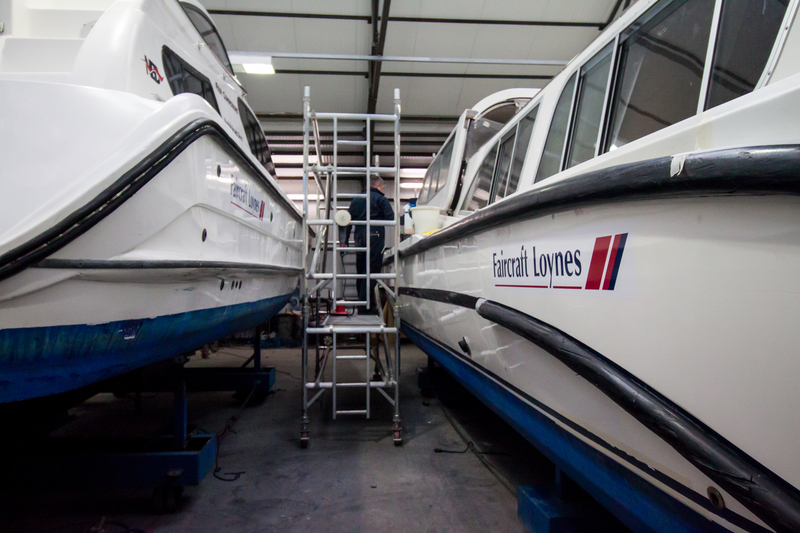 Stickers are being replaced and the antifouling is being painted below the waterline. Of course it’s not just important that our cruisers look good, they have to be reliable too. 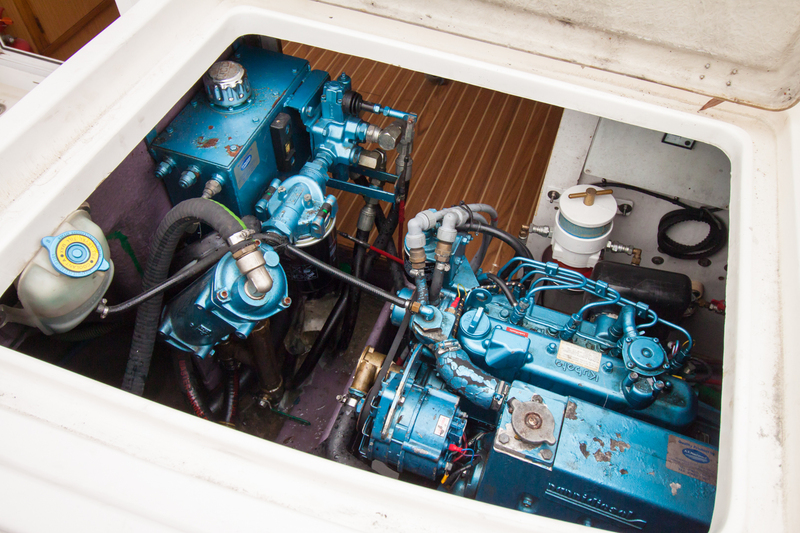 And our engineer Simon is giving all of the cruisers a full service and inspection. 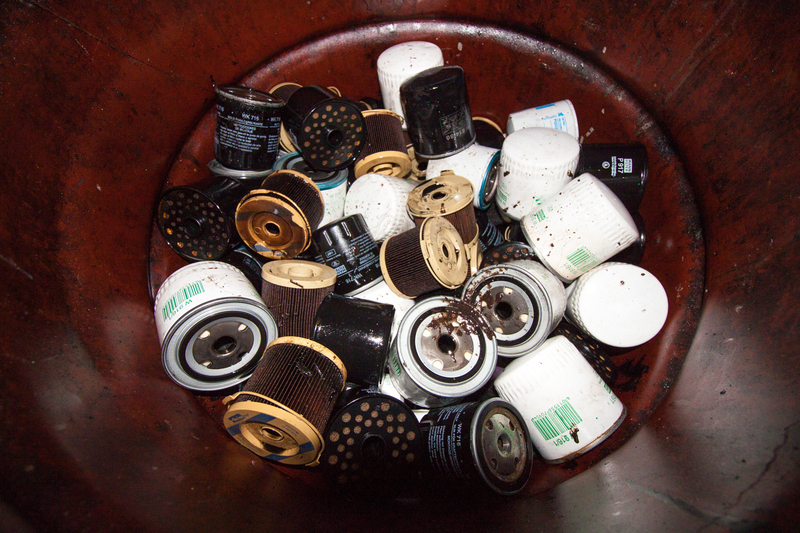 As part of the servicing we are replacing every fuel, oil and hydraulic oil filter – and the surprising picture below shows just how many filters we have replaced already! The good news is that each filter is fully recycled and nothing is wasted. The oil is drained off the metal and used for central heating systems, while the metal is also reclaimed. 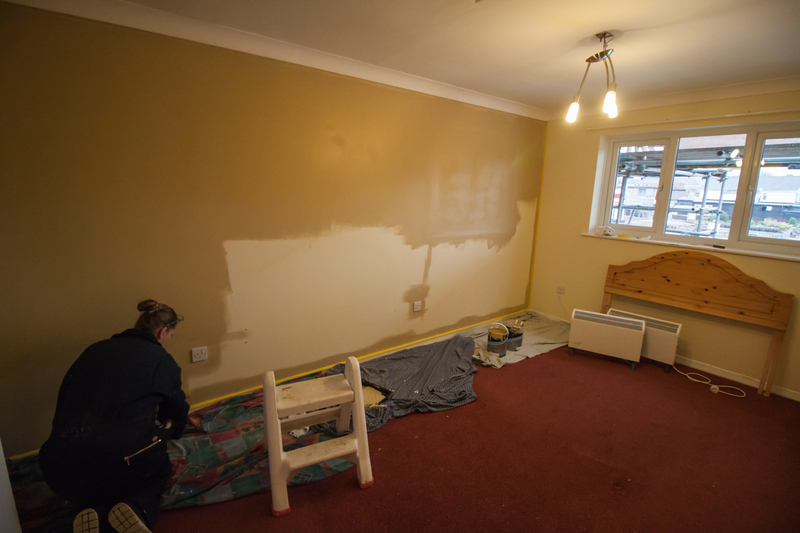 Keeping our holiday cottages and apartments in tip top condition is equally important to us and we’re busily painting and decorating them so that they look fabulous for next season. 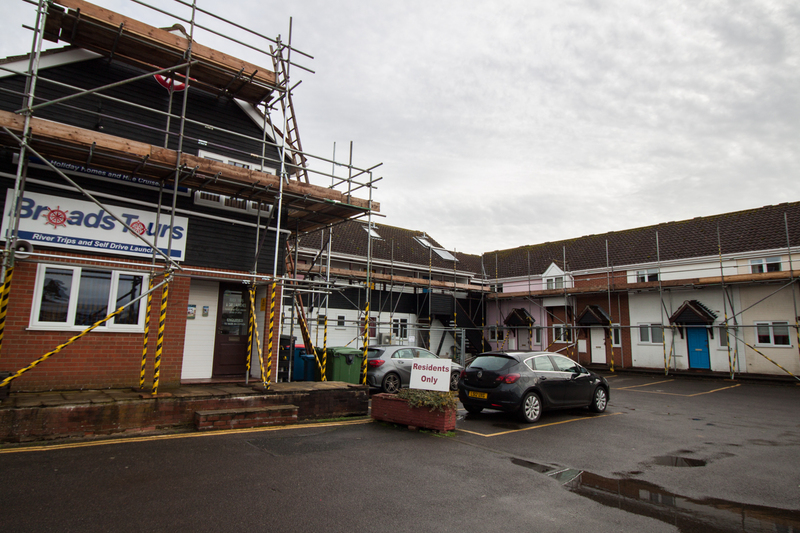 You may also notice some scaffolding up at the moment as we are replacing some of our fascias and guttering. 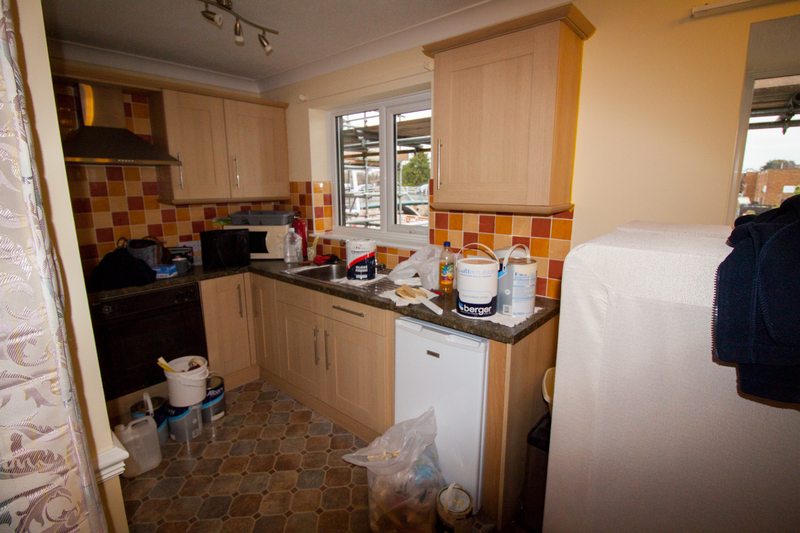 We look forward to welcoming you on holiday next year and showing you all of the improvements!